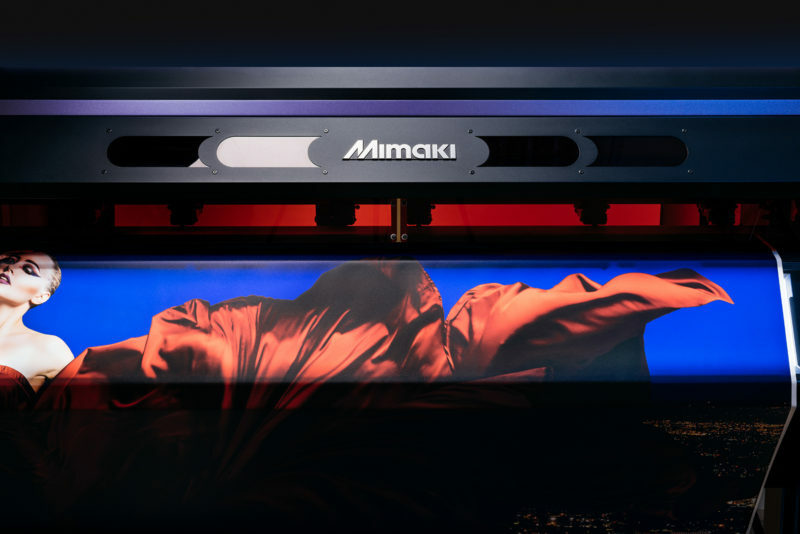 To simplify the process of creating clear effects, Mimaki also offers the ARTISTA UV Texture Library, which users can access when they install Mimaki’s RasterLink6Plus RIP software on a UCJV300 printer. The ARTISTA UV Texture Library features 129 texture swatches for use in Adobe Illustrator to add even more visual effects. Available in four different print widths ranging from 80cm to 1.6m, the Mimaki UCJV300 series delivers a remarkable range of applications and versatility with layered print technology, including newly developed four-layer and five-layer capabilities. Their integrated cut functionality enables volume production of labels, decals, window clings, vehicle graphics and more.